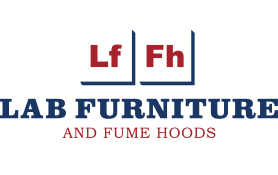 Full Laboratory Design Services - Chemical Lab Design | LFFH, Inc.
We know these are critical for our clients: Accuracy, clear communication and quick turnaround. Each aspect of laboratory design is handled by one person. There is no waiting in line for available drafts, information and updates. Revisions and drawings can be completed in short order. 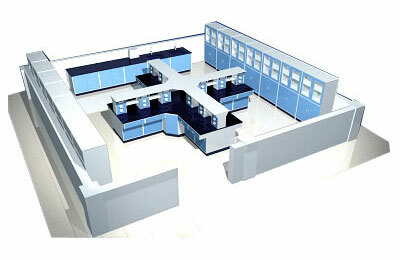 We take great pride in delivering turn key laboratory projects. During the design phase your project manager (PM) will help educate your team. This permits informed decisions and also ensures an excellent final result. 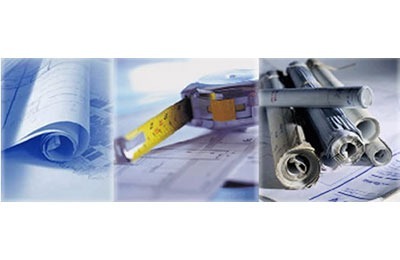 Your PM will coordinate all communication and direction between and with subcontractors. Upon completion of your laboratory furniture installation you will receive activated warranties and guarantees. For future references you will also receive operation and maintenance manuals. Field-testing of fume hoods is also an available choice. This Includes the ensuring of a safe operating product.